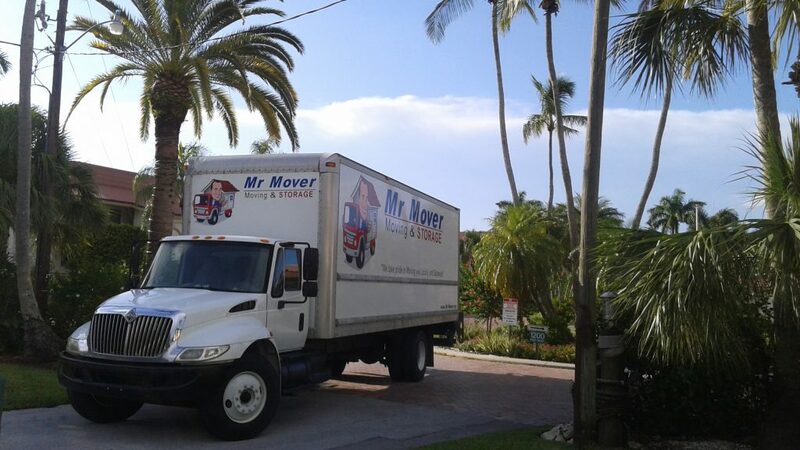 Mr Mover is here locally in Seminole. We provide full service Seminole Moving & Storage services with an emphasis on Friendly Service. 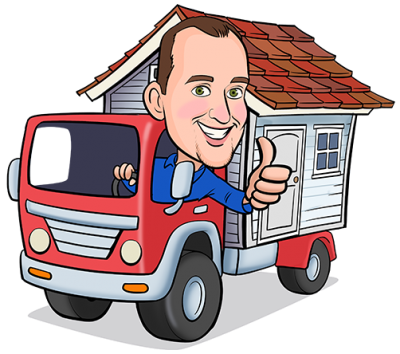 We are your Friendly Local Mover!